UND has decided to reopen Ray Richards Golf Course as a multi-use activity area that will host public recreational golf, some UND Athletics events and a bold new proposal for autonomous systems research, education and training, as early as the fall of 2019. It won’t be long before birdies, eagles and more are flying on Ray Richards Golf Course again. The University of North Dakota has decided to reopen the long-time nine-hole course and driving range, immediately south of the main campus, as a multiuse activity area that will host public recreational golf, some UND Athletics events and a bold new proposal for autonomous systems research, education and training, as early as the fall of 2019. 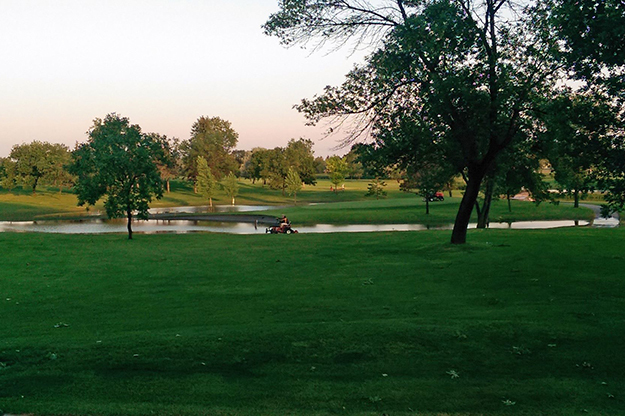 In 2016, UND shuttered the golf course after state-mandated budget cuts impacted every unit on campus and beyond. 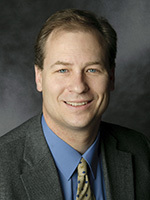 Selling the land to private developers was on the agenda of the State Board of Higher Education as late as last month, but UND leaders asked that it be pulled while they reconsidered a number of factors, including ensuring that the original wishes of the land donor, late UND alumnus Ray Richards, were honored. Fifty-six years ago, Richards, a Tulsa, Okla., petroleum engineer, donated much of the site of his family farm for the 70-plus acre golf course that would bear his name. UND will retain Richards’ original intent for the land as a recreational golf course, and at the same time, position UND as a premier education and research site for urban integration of small unmanned aircraft systems/autonomous vehicles. Current plans have the golf course opening for a test run by late fall next year. “We will open it for a month or two so we can work out all the kinks, then open it for a full season the following spring,” said Mike Pieper, associate vice president for facilities at UND. 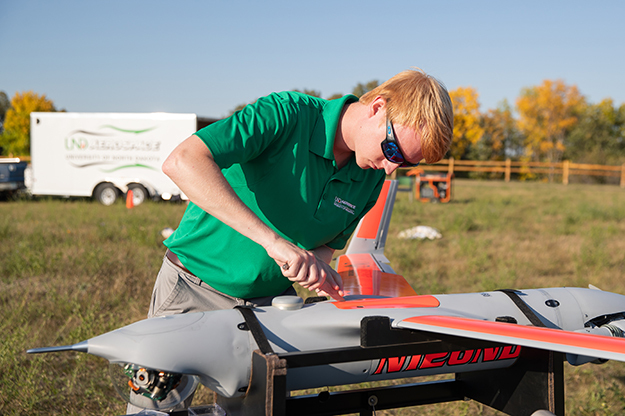 UAS educators and researchers from UND Aerospace and the Research Institute for Autonomous Systems (RIAS), also based at UND, will expand their use of the golf course to be an autonomous test range for students, faculty researchers, private industry and other partners. It’s part of a grander plan to integrate unmanned systems activity across campus. Photo by Shawna Schill/UND Today. Meanwhile, UAS educators and researchers from UND Aerospace and the Research Institute for Autonomous Systems (RIAS), also based at UND, will expand their use of the golf course to be an autonomous test range for students, faculty researchers, private industry and other partners. The autonomous systems proposal is part of a grander plan that UND UAS and RIAS leaders are formalizing that would eventually incorporate the entire UND campus as a first-of-its-kind-anywhere autonomous urban test bed. The education, training and research done on the golf course test range combined with advanced operational aspects conducted on the more populated campus-based test bed would be a major step forward for the integration of UAS and other autonomous systems into the national airspace and society as a whole. In addition to the coexistence of recreational golf and autonomous systems research and education, Ray Richards Golf Course would continue to host UND Athletics events, primarily cross country. For years, the site has been the home to the annual Ron Pynn Classic cross-country meet. UND drone racing groups also have been using the golf course land to hone their skills for collegiate competitions around the country. That kind of competitive activity will only continue to grow at UND, and the Ray Richards course provides ample space for it. The reopening of the golf course allows UND Wellness & Health Promotion staff to consider programming additions for students, such as intramural golf leagues or organized golfing classes. The multi-use nature of the reopening also could provide space for other activities, such as archery, cross-country skiing and snow shoeing and even Frisbee golf. UND archival photo. When Ray Richards operated as a golf course, it was not a moneymaker for the University. Now, with the decision to reopen, ideas are being discussed that could help offset future expenses while providing increased recreational opportunities for students through the UND Wellness Center. 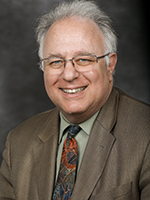 Chris Suriano, director of UND Wellness & Health Promotion, said ideas are under discussion that would establish graduated golfing rates through season, monthly or semester passes for students, staff, faculty and other affiliate members of the UND Wellness Center. Suriano said, even before the decision to reopen Ray Richards, he had been exploring a partnership with another local course that would have allowed students to use it for intramural and recreational golf opportunities. He said, at one point, there were as many as 80 UND students expressing interest in participating in an intramural golf tournament. “With this development, we have an opportunity to do these things right in our own backyard,” Suriano said. The reopening of the golf course allows Wellness & Health Promotion staff to consider programming additions for students, such as intramural golf leagues or organized golfing classes. The UND Wellness Center already uses a similar model to provide student recreational opportunities such as group exercise classes and intramural sports. 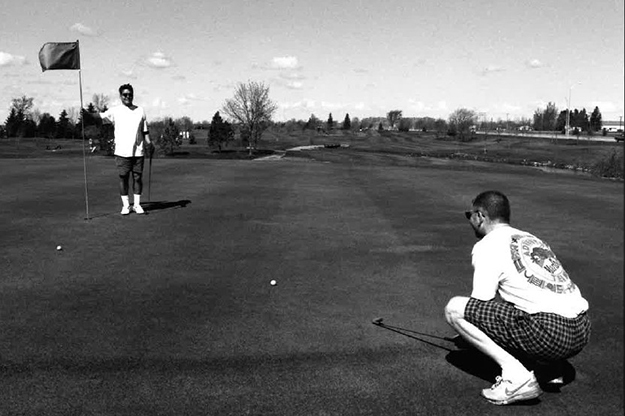 Suriano is studying how other institutions, such as the University of Minnesota, University of Montana and Ohio University, which have on-campus golf courses, incorporate student activities. Though golf comes to mind first, Suriano stressed the multiuse possibilities that the Ray Richards course provides, including space for archery, cross-country skiing and snow shoeing and even Frisbee golf.